Sitaram Yechury also criticised the Narendra Modi-led government for delaying the winter session of the parliament and said these were the "signs" that it was not willing to face the House. 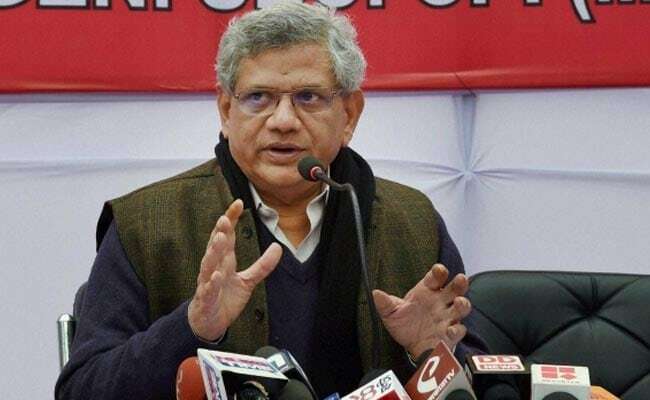 Kolkata: CPI(M) general-secretary Sitaram Yechury said on Friday there was nothing to celebrate about the Moody's upgrading India's sovereign credit rating as the country "lags" behind in all parameters of other global indices. 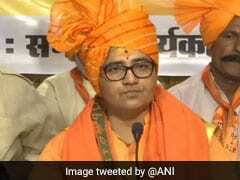 He also criticised the Narendra Modi-led government for delaying the winter session of the parliament and said these were the "signs" that it was not willing to face the House. "The government is trying to represent the upgradation of India's ranking by Moody's rating agency as a sign of progress. But what is this rating all about? This rating tells us in which country the industrialists and investors will have more profit," he said at a party programme in Kolkata. "More profit to investors mean more oppression of working class and this cannot be a reason to celebrate. India has turned into a junior partner of US imperialism," he said. The country, he said, "lags" behind other nations, even Bangladesh, in various global indices of growth such as education, eradication of hunger, poverty and employment. Moody's Investors Service today raised India's sovereign rating for the first time in more than 13 years and said that growth prospects of the country have improved with continued economic and institutional reforms. The US-based agency upped India's rating to Baa2 from Baa3, changing outlook to 'stable' from 'positive' and said that reforms will help stabilise rising levels of debt. Mr Yechury alleged that the Modi government is trying to evade the "uneasy questions" that it is likely to face in the parliament over the various corruption charges ahead of the Gujarat assembly poll. "The BJP government is trying to implement its model where it will not want to face the Parliament and its proceedings. It is very well aware that it will face uneasy questions in Parliament on various issues of corruption. They feel that the proceedings of the Parliament will have an impact on the upcoming assembly election in Gujarat, where the BJP is not in a very good situation," the CPI-M leader said. Amid suggestions that the winter session of the parliament will be a truncated affair, Law Minister Ravi Shankar Prasad had said the Cabinet Committee on Parliamentary Affairs will take a call on the issue.